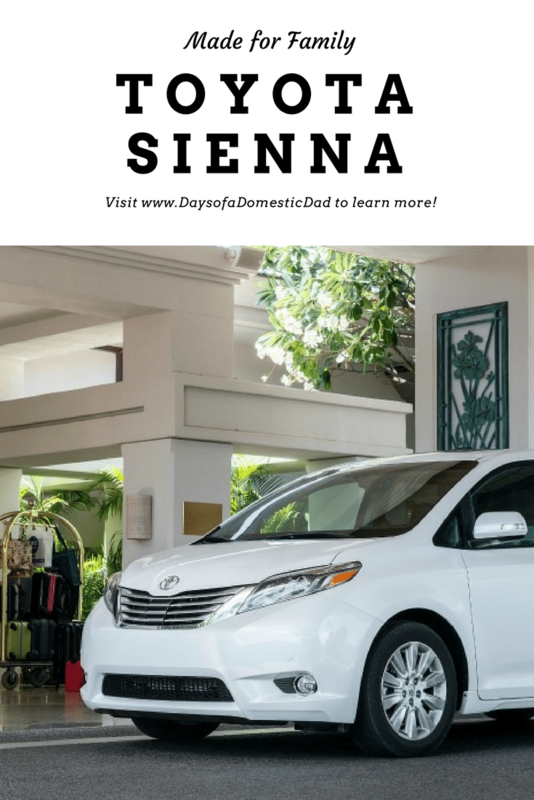 The new 2017 Toyota Sienna is more than your typical minivan. 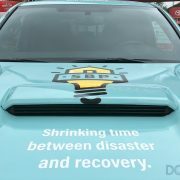 This vehicle has all-wheel drive and some of the best safety enhancements in the industry. It is the perfect family car. It is especially great for family camping trips because it can carry all of our gear and we can take it a bit off road to unload our rather large tent and coolers. The power liftgate makes it super easy to unpack. 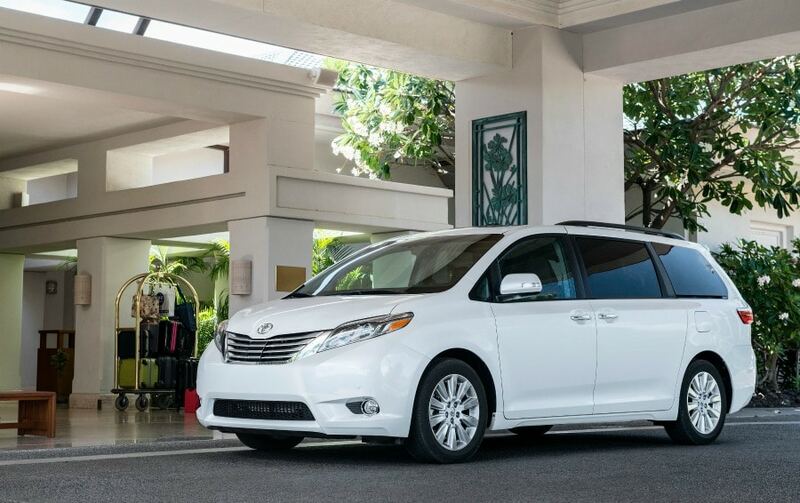 Toyota has tried to make family road trips easier with the Sienna. The car is equipped with four latch locations for securing child seats. It also has the Driver Easy Speak option that reduces the need to shout from the front seat to be heard in the back. This is achieved by using the microphone from the Sienna’s voice-command multi-media system. The Dual-View Entertainment Center features two displays within a 16.4-inch widescreen image. It combines Blu-Ray capability, HDMI input, and an SD card reader that can play 10 different audio and video formats from two separate sources. The screen is visible from the third row of the van. It can be operated from any seat using the remote control mechanism. Wireless headphones are an option. 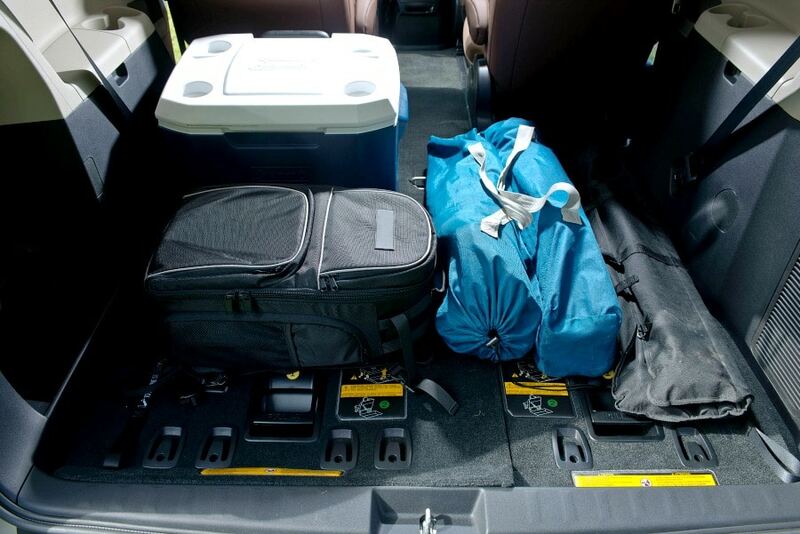 The third row seat can be stowed away and the second row seat can be removed, providing the Sienna with up to 150 cubic feet of available cargo space. There are numerous storage areas and bins, as well as cup holders located throughout the cabin. The second-row seats can slide all the way to the rear to create a walk-in aisle, making it easier to enter and exit the van. 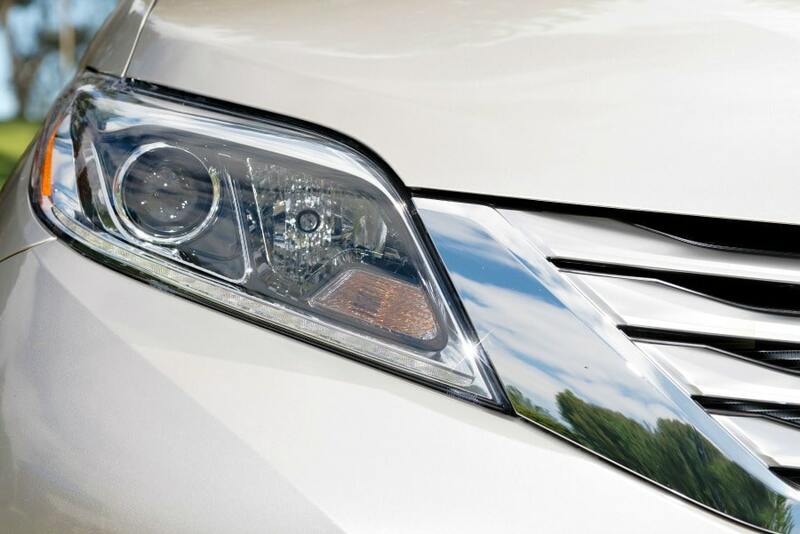 The Toyota Star Safety Sense system makes the 2017 Sienna one of the safest cars on the highway. 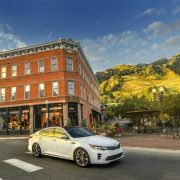 Some of the features of the system include standard Lane Departure Alert with Steering Assist, standard Pre-Collision System with Pedestrian Detection, standard Dynamic Radar Cruise Control, Standard Automatic High Beams, anti-lock brakes, enhanced vehicle stability control, and blind spot monitor. 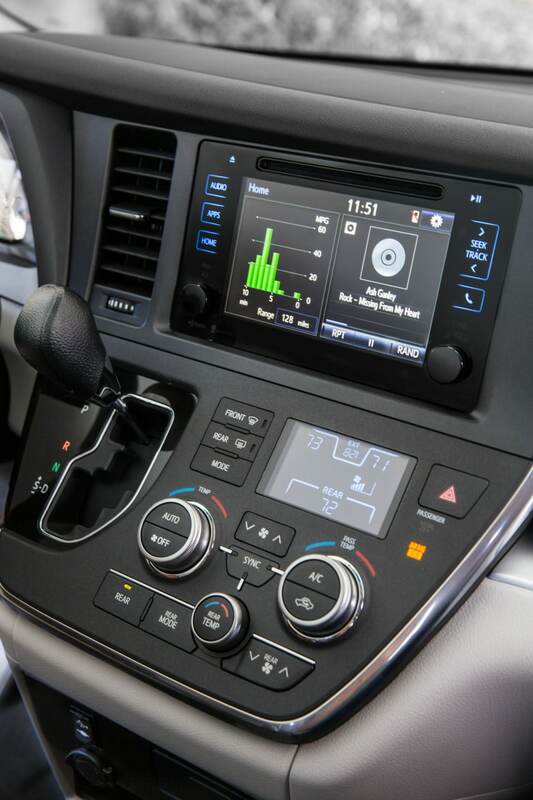 Toyota made some technological enhancements to the 2017 Sienna, including upgrades to the Entune 3.0 app suite. Everyone can enjoy Pandora, Yelp, and real-time traffic. Wi-Fi connection is powered by Verizon. The backup camera has a wide angle view. 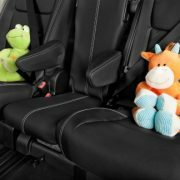 If you enjoy getting out of a town for a family road trip, the 2017 Toyota Sienna is a roomy, comfortable, and safe option that will also keep the kids entertained. 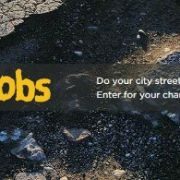 You can check it out on the website.